Pannonia Inferior, lit. 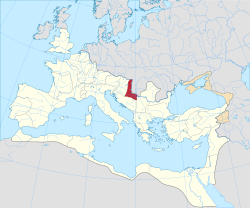 Lower Pannonia, was an ancient Roman province. It was one on the border provinces on the Danube. 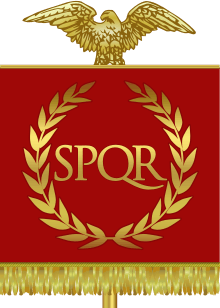 It was formed in the year 103 AD by the emperor Trajan, dividing the old province of Pannonia into two parts, Pannonia Superior and Pannonia Inferior. 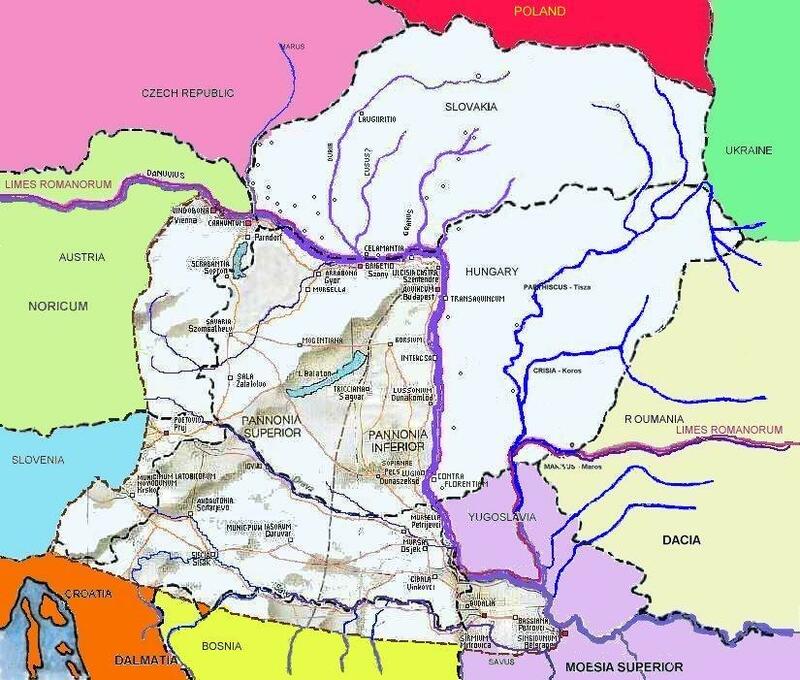 The province included parts of present-day Hungary, Serbia, Croatia, and Bosnia and Herzegovina. 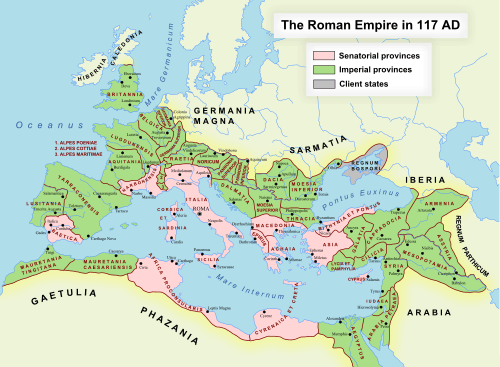 While Pannonia Superior bordered with the Quadi to the north, Pannonia Inferior had to the west the Sarmatian Iazyges and later on the Vandals to the north-east. ↑ The Routledge Handbook of Archaeological Human Remains and Legislation, Taylor & Francis, page 381.